12/5/16 Music Monday: Two Holiday Albums, One For Free! Welcome To Digital Media Mom’s 12/5/16 Music Monday! Today I’m sharing two holiday-themed albums: one currently priced at just 89 cents and the other is currently totally free! 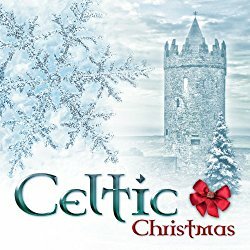 The first album is Celtic Christmas (Irish Gaelic Christmas) – rated 4/5 stars and currently priced at 89 cents. 21 tracks of airy, magical interpretations of Christmas classics, featuring traditional Celtic instruments. 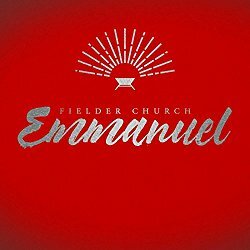 Today’s freebie is a brand new release: Emmanuel by Fielder Church. 8 tracks, with various takes on holiday favorites that range from country to jazzy. 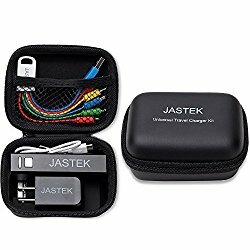 The Universal Travel Charger Kit, UL Listed Power Bank, USB AC Charger, Multi Charger Cable and Card Pouch in Zipper Case is the perfect, useful gift that will be used and appreciated all year long. Currently rated 4.5/5 stars and on sale at $15.99, this little kit ensures that no matter the mobile device, no matter the charging cable type, there’s no need to worry about being caught with a dead battery.